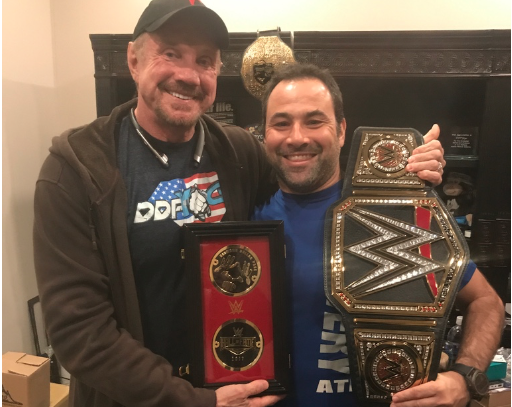 DDP proves you can become successful at any age. He is a 3 time champion and one of the biggest names in professional wrestling. After retiring from the ring, he created a worldwide movement with DDP Yoga. Being a success despite doctors and others telling him no. His plans with Tony Robbins that Tony doesn’t know yet. Why he doesn’t play fantasy football. Plus we learn about a dish he invented in The Atlanta Lightning Round, and much more. It’s two weeks into 2018 so let’s keep the momentum going!Join in on this beginner/intermediate DDPY workout taught by the creator of DDPY himself, Diamond Dallas Page!